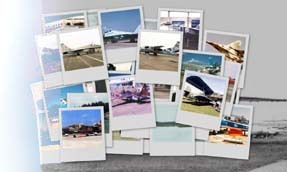 Aircraft photos (Soviet/Russian in particular), illustrated trip and cruise reviews and more. The aviation photos are updated somewhat constantly. For best viewing, you should open your browser window to full-screen size.